Homicide is defined as the act of one person killing another. Not all homicides are considered crimes — killing another person by accident or in self-defense, for example, are noncriminal homicides. Murder, voluntary manslaughter, involuntary manslaughter and vehicular manslaughter are criminal homicides. 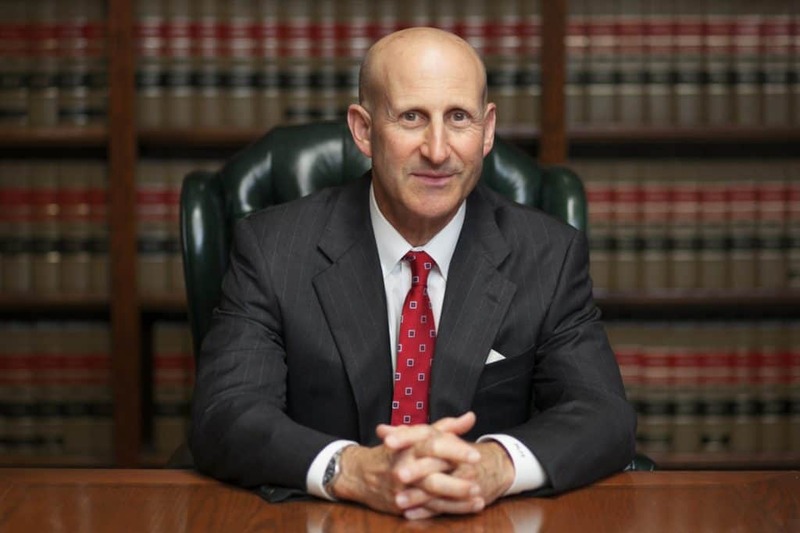 For the best outcome, you will need to find reputable Los Angeles homicide defense lawyers. 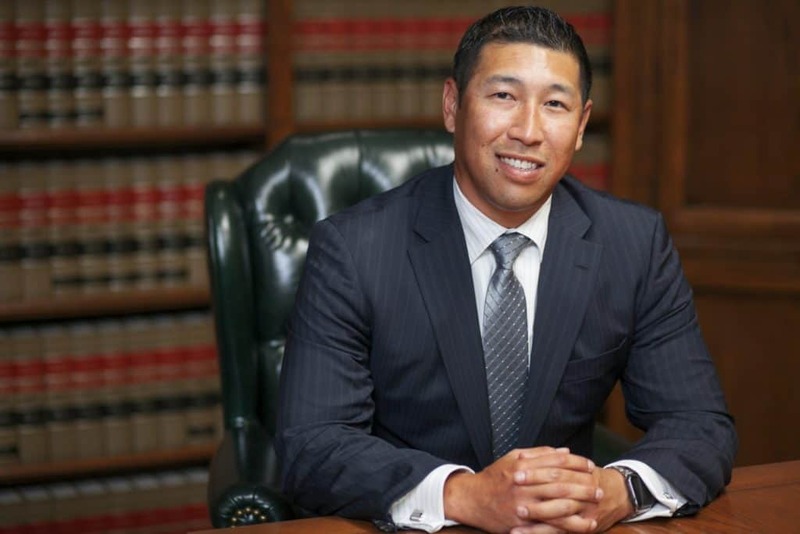 Takakjian & Sitkoff, LLP, founded in 1987, is devoted exclusively to criminal defense. A hallmark of our firm is our refusal to back down when advocating for our clients’ rights. We provide the zealous defense that is guaranteed by the U.S. Constitution. Murder is an unlawful killing committed with malice aforethought. The presence of aggravating factors supports first-degree murder charges, which are subject to life sentences or, in capital offenses, the death penalty. Otherwise, an intentional homicide is a second-degree murder charge, punishable by 15 years to life in prison. Voluntary manslaughter involves a killing in the midst of a sudden quarrel or in the heat of passion in which the defendant, although provoked by the other person, used more force than needed for self-defense. Penalties for voluntary manslaughter are three to 11 years of imprisonment. Involuntary manslaughter is the charge when a defendant has killed another person through gross negligence or while committing a misdemeanor. For example, a nurse may face involuntary manslaughter charges for carelessly giving a lethal dose of medicine to a patient. A caregiver who ignored obvious symptoms of a toddler’s fatal medical condition might also be charged with this criminal offense. Sentences range from two to four years’ incarceration. Vehicular manslaughter is charged if a person is killed because of the defendant’s negligent driving. The offense encompasses progressively more serious offenses, depending on the circumstances. For instance, gross vehicular manslaughter while intoxicated carries a heavier sentence than a simple manslaughter charge arising from distracted driving. Prison terms range from one to 10 years. The state of your mind is a crucial element of a criminal homicide charge and the main consideration when building a successful defense. If we think it’s appropriate in your case, we may argue for the lesser-included manslaughter offense instead of murder because the prosecution failed to prove malice aforethought. This defense strategy is designed to draw a reduced sentence if enough evidence indicates that you committed the homicide but didn’t intend to do so. We may also attempt to show that the use of deadly force to protect yourself from serious injury may be justifiable homicide under the “stand your ground” or castle doctrines of self-defense. For more information about fighting criminal homicide charges, call Takakjian & Sitkoff, LLP at 888-579-4844 or contact us online. We advise you of your rights and options at your free initial consultation.